The Powerball jackpot has hit $136 million for the Wednesday drawing - check here to see if you have the winning ticket. The multi-state Powerball jackpot has just hit a massive figure, peaking at $136 million for Wednesday’s drawing, which would mean a cash payout of $90.5 million for the winner. Powerball drawings happen every Wednesday and Saturday at 10:59 p.m. Eastern time. 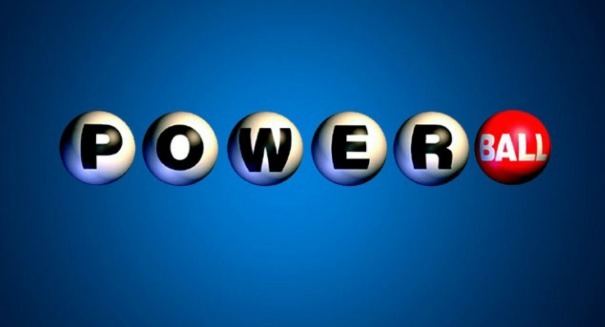 The drawing for Wednesday, Oct. 19 was 10, 16, 38, 43 and 63 with a powerball drawing of 23. The next jackpot will be for $151 million, and the drawing will be held Saturday, Oct. 22. The last Powerball prize was a $246 million aware on Sept. 17 to a purchaser at a Publix store in Brookhaven, Ga.
A ticket costs $2 each, and can be purchased at many local convenience and grocery stores. You win by matching all five white balls in any order, and getting the red Powerball number as well. The odds are one in 292,201,338. The record for a Powerball jackpot is nearly $1.6 billion, which the jackpot reached back in January. It was the largest lotto jackpot in U.S. history and was split among three winners. Most people have their own lucky numbers, but generally your best chances come from letting the computer pick the numbers. About 75 percent of winning tickets are selected by the computer as opposed to the purchaser. Powerball is available in 44 states and the District of Columbia, Puerto Rico and the U.S. Virginia Islands. You can watch Powerball drawings on a number of TV stations, and they are available on your mobile device. They are also posted online on YouTube and on the site for live streaming. If you do win the big prize, resist the temptation to tell everyone. Keep it secret and tell it only to at attorney and a financial planner, who can help you manage the money and keep it safe. You are not obligated to reveal your identity when claiming a lottery jackpot.